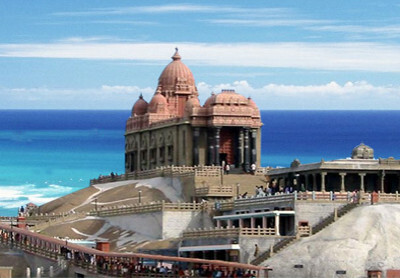 Rameswaram Dharshan, Early Morning ‘Mani Dharshan, trip to Kanyakumari Sunset View and Sunrise View. Tour Ends !!! 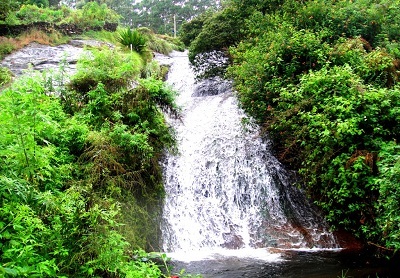 Kodaikanal local sightseeing falls, caves and other tourists hot spots. Tour Ends !!! 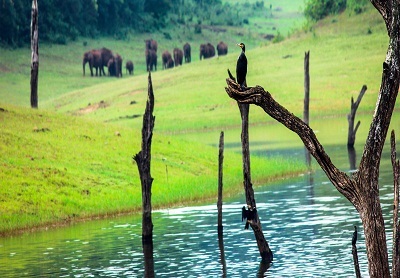 Thekkady wild sanctuary, munnar local sight seeing and cochin veega land. Tour Ends !!! 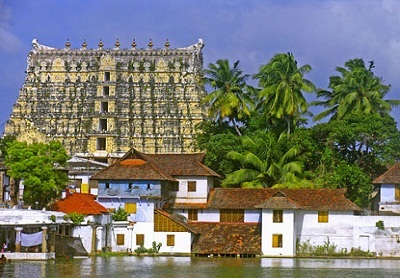 Ramaswamy temple dharshan, kanyakumari sunset and rise, kovalam beach. Tour Ends !!! 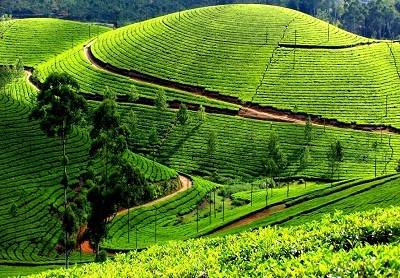 Thekkady wildlife sanctuary, local sight seeing and Munnar hot spots. Tour Ends !! !